A spiritual community that hopes to aid the growth and journey of the individual. Founded in Spring 2016. When one pursues spiritual growth, they should not be limited by any means. As a community, we aim to provide resources and tools to enhance their practice. We hope to help heal and flourish. Our goal is to offer these resources at a reasonable price, and in the most user-friendly way possible. We offer a community and network to help others, while enhancing ourselves. Currently, you can receive Reiki sessions, online or in person. Our sessions can also be upgraded to involve crystals. 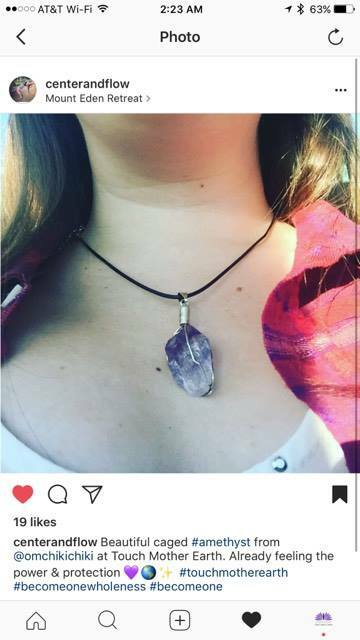 Our practitioner is a Reiki Master and Certified Crystal Healer. These sessions can either be 30 minutes or one hour. 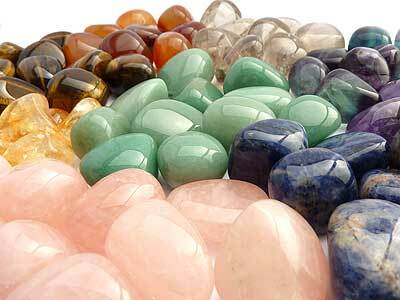 We sell various metaphysical tools, jewelry, and crystals to aid in your spiritual pursuit. Each product is individually blessed with healing Reiki Energy. Sign up with your email address to receive news, updates, exclusive offers, and Reiki love! Entering your e-mail enters you for a chance to win FREE STUFF! One winner each month is selected to win either a free metaphysical gift basket, or a free Reiki session! @ us and tag #omchikichiki .